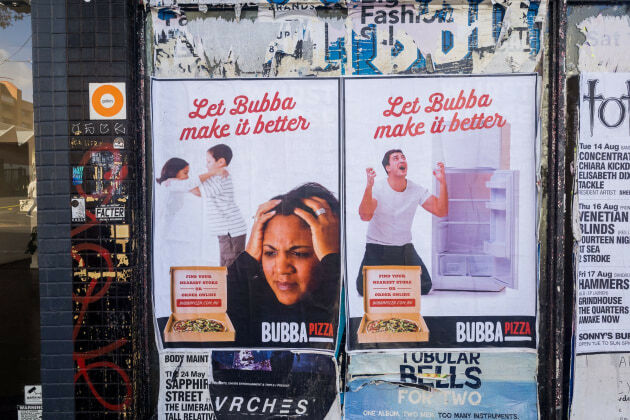 The campaign, by Melbourne agency By All Means, aims to establish Bubba Pizza as the champion of relaxed good times, asking customers to ‘Let Bubba make it better’. Developed in collaboration with strategic partner, Forward Scout, the new work capitalises on the growth of Bubba Pizza which now has more than 25 stores through Victoria and South Australia. The campaign shows shows that Bubba Pizza can make almost anything better from parking tickets, to public transport and hangovers. 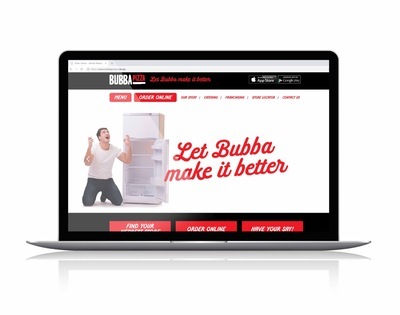 By All Means managing director Mat Cummings said the ad wants to lift Bubba from the rest of its rivals and give the brand an edge. “It’s funny, but so many fast food brands (pizza in particular) seem to have forgotten that their advertising needs to inspire people and give them a reason to consider the brand. “These days most fast food brands are focused on pumping out a stream of boring, typical promotional deal based communications in a desperate race to the bottom." 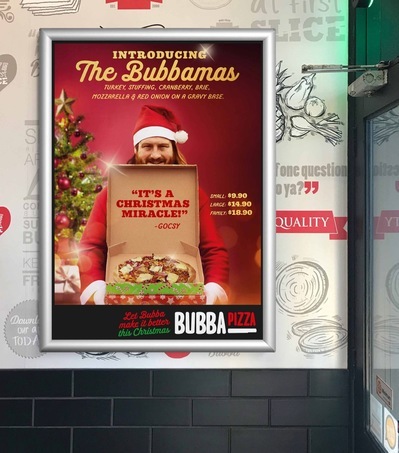 Running through the entire business, Bubba’s new positioning has extended to touchpoints as varied as the company’s social media activity, uniforms, recruitment, menus, advertising, content and pizza boxes. Bubba Pizza’s business development manager Damian Hopper said: “We’ve built our business around making great food that makes people happy. “It’s as simple as that, and we wanted our advertising to celebrate it."